SALE - FROM $360.40* - 1 Day COURSE - Weekly Courses. SALE: WE ARE CURRENTLY RUNNING A SPECIAL- NOW ONLY $425 – GOLD CORPORATE ACCOUNT CUSTOMERS ONLY PAY $360.4 – SAVE MORE if you make multiple bookings! 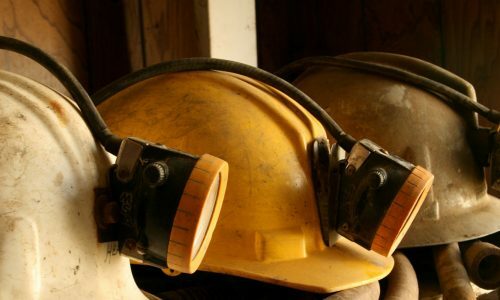 This is the mandatory industry course for underground mining workers. 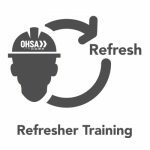 OHSA is licensed by the Resources Industry Skills Association to deliver the INDUSTRY RECOGNISED ‘Standard 11 Generic OH&S Induction’ which is the training identified by the Queensland Mining Inspectorate for new starters to work on a mine in Qld. 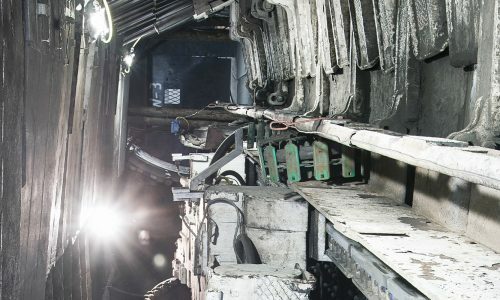 The Standard 11 Mining Induction exceeds most other State mining general safety induction requirements. 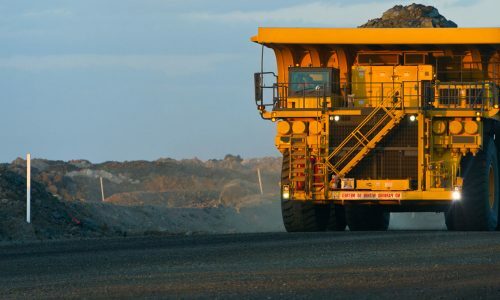 We deliver this recognised 1 day underground elective mining induction course usually every Wednesday fortnight after the 2 day Standard 11 Surface induction in Brisbane. See our training calender to find the next course in your location. We also offer a 5 day workers package which includes Standard 11, Work at Heights, Confined Spaces and Senior First Aid over 5 consecutive days from Monday to Friday or Wednesday to Sunday weekly. 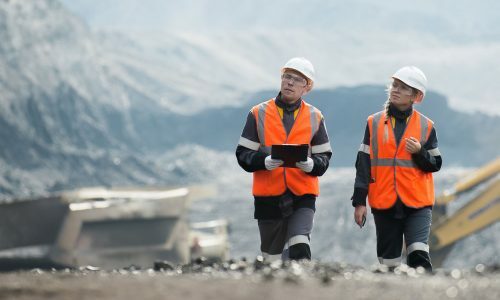 Supervisors can choose to do the 5 day supervisors package which includes the Standard 11, Mining Supervisor S123 and G2 over 5 consecutive days Monday to Friday or Wednesday to Sunday. Students must have first completed the Standard 11 Surface Mining Induction program prior to enrolling into this 1 Day underground elective. See our website about the Standard 11 Surface Induction program and locations and dates. Participants must provide their USI number (see www.usi.gov.au) at enrolment and bring along to the course valid photographic identification (i.e. driver’s licence, passport). Closed shoes must also be worn and you should bring long sleeved clothing for the fire fighting. 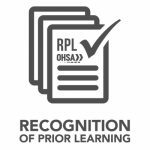 Participants should have sufficient literacy and numeracy to read and comprehend instructions for safety at the workplace. Participants will need sufficient physical ability to attend a classroom based course, perform CPR floor demonstration exercises and lift and carry approximately 10kg fire extinguisher to extinguish a fire.